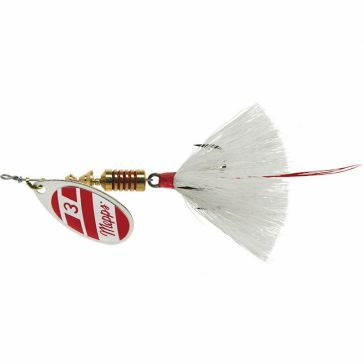 Hand-assembled in the U.S., Mepps spinners have been deadly lures for all kinds of fish species for decades. 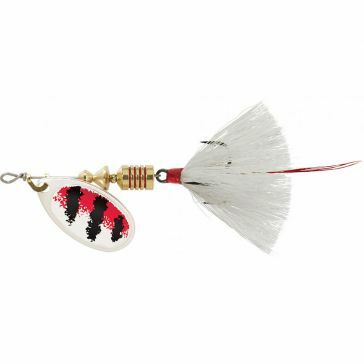 Rating among the most popular lures in the country, these inline spinners can yield fantastic results. 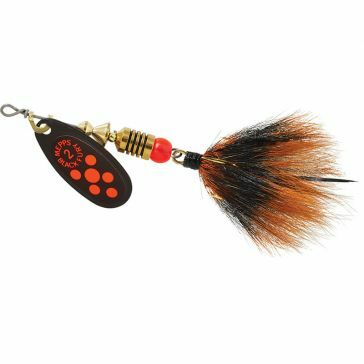 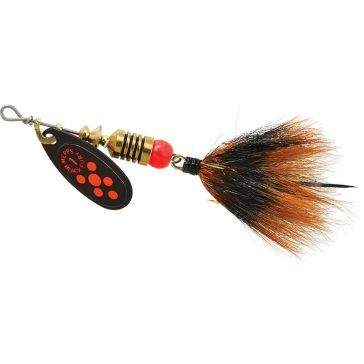 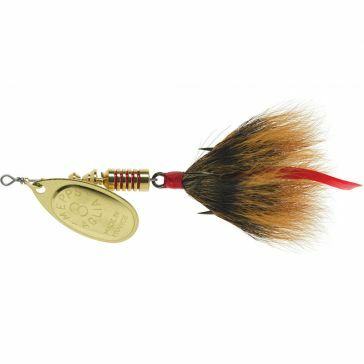 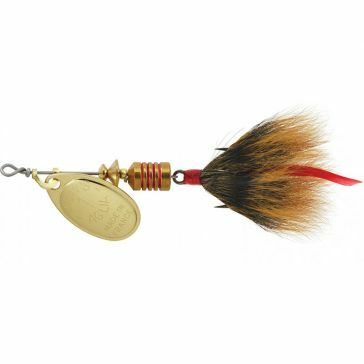 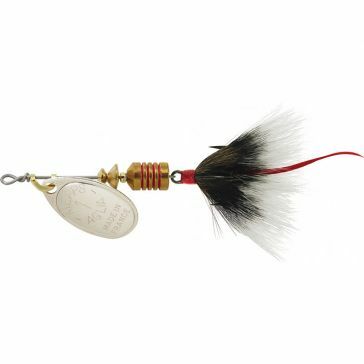 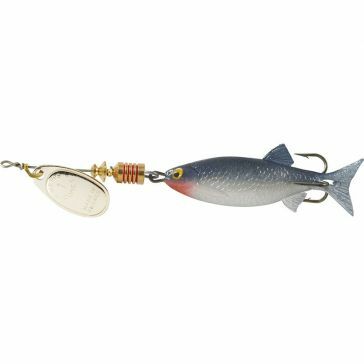 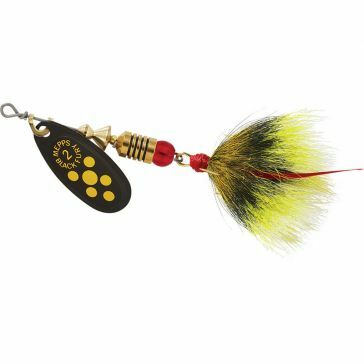 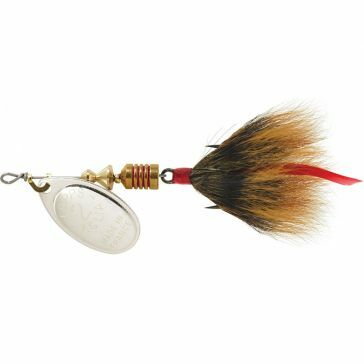 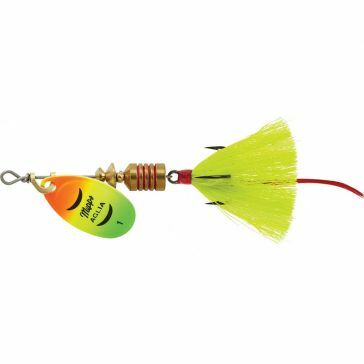 The solid brass blades of these spinners give off vibrations and flashing light that fish just can’t resist. 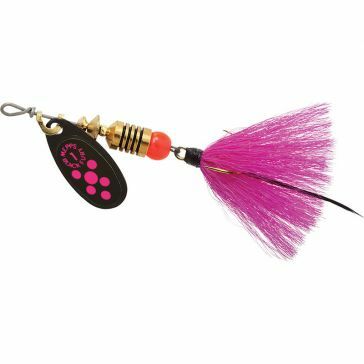 If you want to catch more fish in more places, one or more Mepps spinners definitely should be in your arsenal. 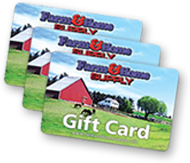 Farm and Home Supply is here to help. 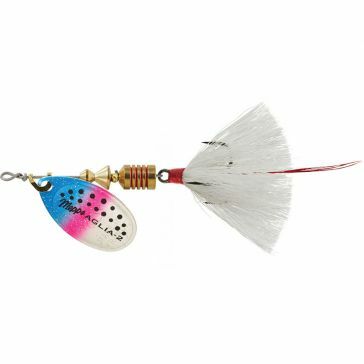 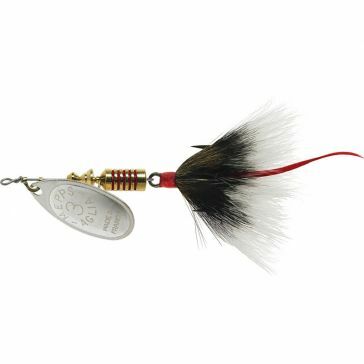 We carry a huge selection of Mepps spinners and fishing lures online and in our stores. Now you have no excuse for coming home fishless. 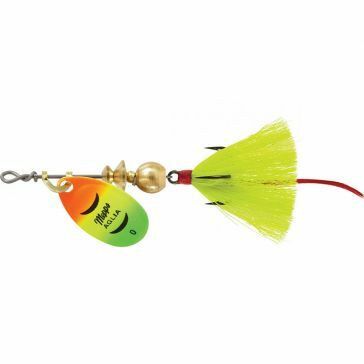 Even if you don’t live near one of our retail stores, a quality Mepps spinner is within your reach with just a few clicks and keystrokes. 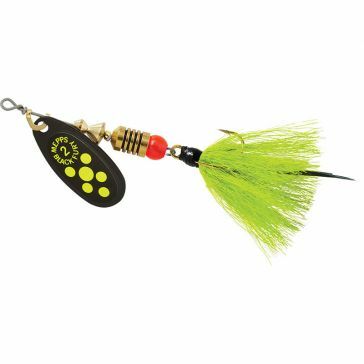 You will find all the old favorites here, like the Mepps Aglia and the Mepps Black Fury, as well as new and exciting additions to the Mepps lineup, like our Mepps buzzbaits. 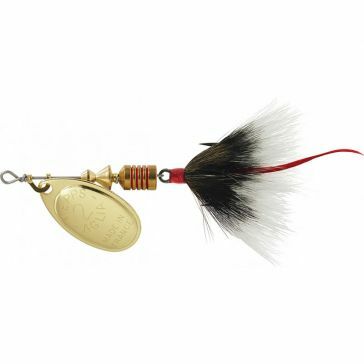 Choose from a variety of sizes to suit virtually any species. 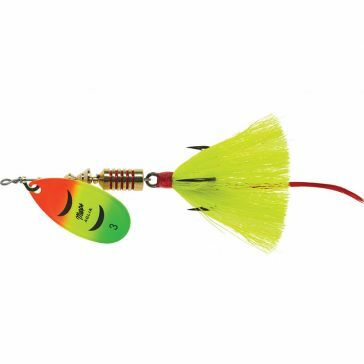 We also carry Mepps spinner kits designed for specific species, like bass, panfish or trout. 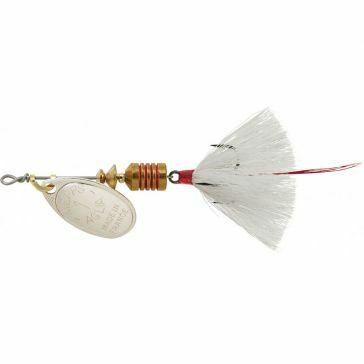 These come complete with handy carrying cases.